Great units for sale at 8 Mckee Avenue in North York. . Prices start at $250,000. 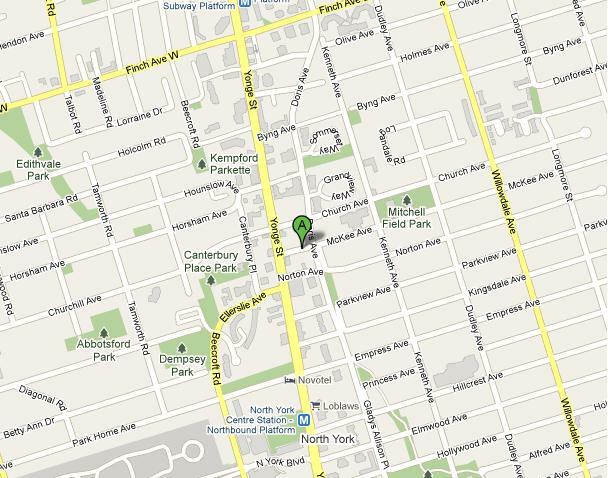 Categories: North York Condos | Tags: 8 Mckee Avenue, north york condos | Permalink. “Marquis at Northtown” is located on the East side of Yonge Street in between Sheppard Subway Station and North York Subway Station. 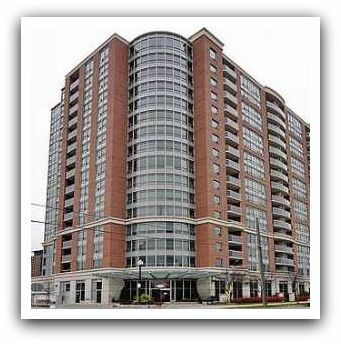 8 Mckee Ave. is a Tridel Condominium featuring units with granite counters and balcony. Amenities include a 24-hour concierge, fitness centre, indoor pool, steam room, and lounge. My office is conveniently located just behind 8 McKee Avenue, in front of the Metro Supermarket. If you have any questions, please contact me and we can have a quick 20 minute consultation at my office or at 8 McKee Ave. BUYERS – You can’t go wrong with 8 McKee Avenue. It is truly a great place to live. Contact me and let’s discuss how we can get you a unit. SELLERS – Contact me before you sell at 8 McKee Avenue. With my Keller Williams Marketing Plan, I will get you top dollar in the least amount of time. Categories: North York Condos | Tags: 8 Mckee Ave, 8 Mckee Avenue, 8 mckee unit prices, condo townhome for sale, condo townhouse for sale, condominium, first time buyers, Keller Williams realty, kirby chan, Marquis at Northtown by Tridel, north york condo prices, north york condo trends, north york condos, toronto, toronto condos for sale, Toronto homes for sale, Tridel Condos, www.mls.ca, www.realtor.ca | Permalink.